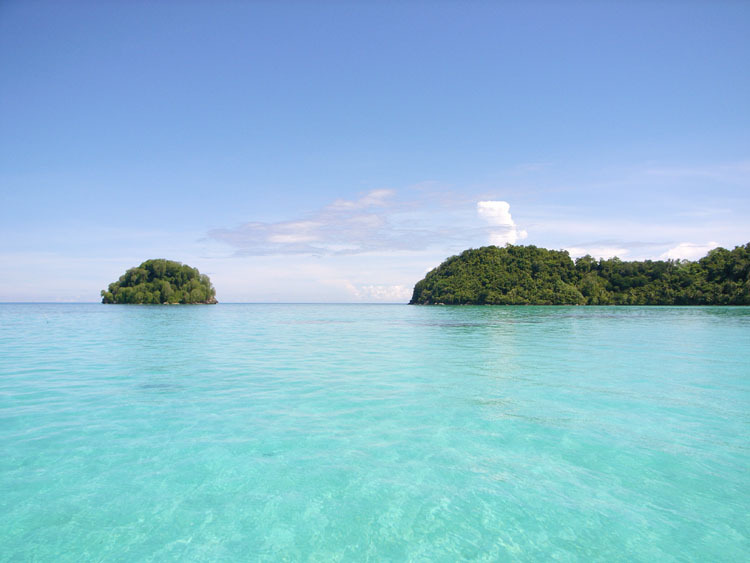 Mantanani Islands are a group of three isolated islands located northwest of Kota Belud, about an hour’s drive from the state capital of Sabah, Kota Kinabalu. These islands are approximately 45 minutes boat ride by speedboat from the mainland. The islands boasts of crystal clear blue waters filled with a myriad of marine life and white sandy beaches fringed by coconut palm trees. One of the main reasons that Mantanani Islands is popular for local and tourists alike is because of its picturesque scenery, cool breezes and serene environment. : All rates quoted are subject to change without prior notice. : Additional charge for tour departing outside of Kota Kinabalu City region. : All information provided is correct at time of printing and are subject to change. The Kinabalu National Park is located in Sabah, approximately an hour and a half drive from the city of Kota Kinabalu. Covering an area of 754 square kilometres, the highest mountain in South East Asia called Mount Kinabalu is located here.This granite mountain is 4093 metres above sea level and is the focal point of this park. There is an abundance of flora and fauna in this park. The diversity of plant life which has been preserved hundredsof years ago make it a worthwhile visit. Remember to bring along your camera to capture some of the amazing plants suchas the pitcher plant and white necklace orchid. There are over 1,200 species of wild orchids which you may have bypassedwithout knowing it. 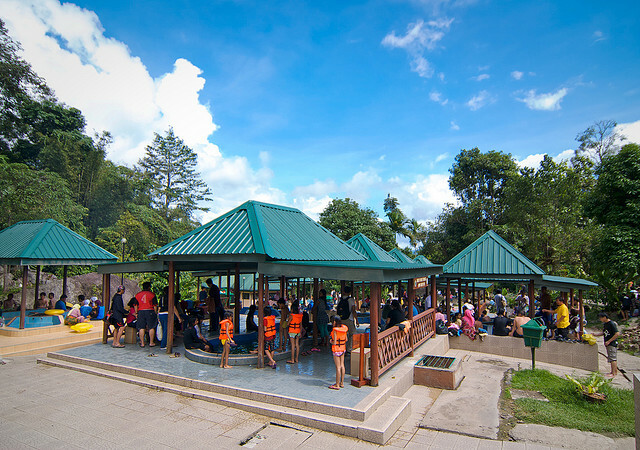 The Poring Hot Springs ranger station lying 40 kilometers (25 miles) from Kinabalu Park in the humid lowlands is a complete contrast to the cool environment of Kinabalu Park HQ. The sealed road to Poring leads past the cabbage and flower farms of Kundasang and beyond to the town of Ranau and the lowlands. Arrive at Poring Hot Spring. Upon arrival, soak yourself into hot sulphuric spring in an open-air Japanese style bathtub or walk on the Canopy Walkway with 157.6m long and 41m high. Lunch at nearby restaurant. Proceed to Kinabalu Park and join a guided walk at the Mountain Garden to see rare collection of plants and flowers. Free and easy before transfer back to Kota Kinabalu. Arrive at Kota Kinabalu and transfer back to hotel. : Tour operates minimum of 2 persons.